Understanding What Crown Lengthening Is – And Why You Might Need It! First, let’s get something straight: Crown lengthening has nothing to do with putting a longer crown restoration or cap on your tooth – although that might be necessary as well. The crown of a natural tooth is the part that sticks up above the gum line – and sometimes that portion is too short to be aesthetically pleasing or isn’t long enough for a filling or other restorations. When the natural crown is too short, some of the surrounding material can be removed so that more of it sticks up above the gum line. Stay with us to learn more. At Brighton Dental in San Diego, we want you to fully understand any procedure you may need or are considering. 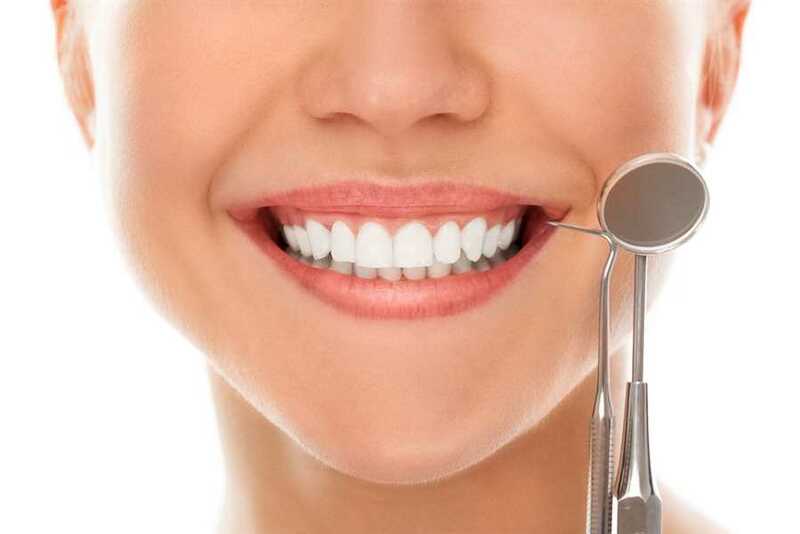 Crown lengthening is a common type of dental surgery that involves removing gum tissue or bone – or perhaps both – so that more of a tooth is exposed above the gum line. In some cases, the gum tissue is more prominent that it should be, leading to a “gummy” smile. In other cases, there’s not enough tooth sticking up to support a crown restoration, filling or other type of repair work. Some people simply have a lot of gum tissue, often around the upper teeth in particular. And sometimes, a restoration breaks below the gum line and it’s necessary to expose more of the root so that a new restoration can be placed. A dentist like Dr. Paige Woods can help you determine if crown lengthening is right for your specific situation. In addition to a regular dental exam, x-rays are needed – and a thorough review of your dental and medical records may also be in order. You may need your teeth cleaned before work is done as well. A damaged tooth may be protected with a temporary crown restoration that can be removed when it’s time for the surgery. Crown lengthening begins with local anesthesia – just like with most dental procedures. The amount of time it takes to complete the task depends on how many teeth are involved and how extensive the treatment is. Even when only a single tooth is in question, work is usually done on surrounding teeth to make the lengthened tooth look like it fits in better. If it’s necessary to reshape bone, the procedure will take longer than if only gums and other soft tissue is removed during the procedure. Cuts are made by Dr. Woods and the gums are pulled away from the teeth to explore the roots and surrounding bone. Removing some tissue may be all that’s necessary. In many cases, however, removing bone from around the tooth roots is also necessary. Once everything is done, the surgery area is washed with a sterile salt solution and the gums are stitched together. A bandage of some type is sometimes needed. If any temporary crowns were removed during this oral surgery procedure, they are put back on. (Permanent crowns can be fitted after healing.) Dr. Woods will give you instructions for a soft diet so you don’t damage the surgery area. You’ll be shown how to clean the area without causing damage and how to remove food particles for infection-free healing. Learn more on this topic on the Crown Lengthening page of the Brighton Dental website. And don’t hesitate to contact us if you have a gummy smile you’d like to correct or have an old restoration that’s damaged below the gum line. We can help you, and crown lengthening may be the answer. Dental and oral health issues need treatment, and we have a wide range of solutions that will work for you.